Taken during a moonless night at Ayers Rock, Australia. Photo Settings: 82mm, f/6, 1/160 second, ISO 50. 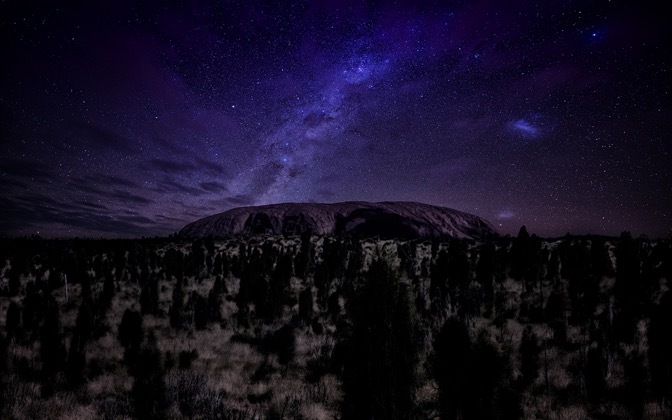 Send a Private Message to the Artist of "Ayers Rock Under Stars"